Sometimes eggplants get a bad rep in the veggie-world. 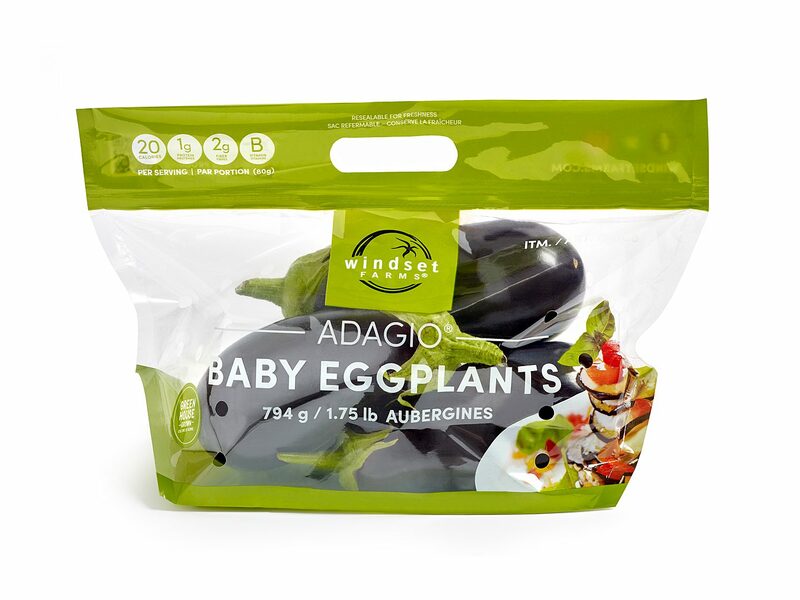 Well, our tender Adagio® Eggplants with thin skin can be baked, steamed, or roasted for stews, dips, and salads. Easy to make and even easier to eat, these are the perfect gateway-eggplant. Fleshy white, sweet, spongy texture. Good source of dietary fiber. 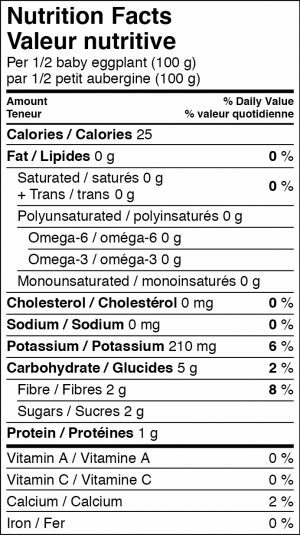 Fat, cholesterol and sodium free. 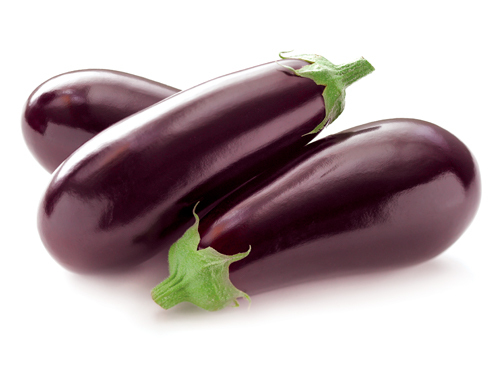 For maximum flavour, refrigerate your eggplants (if haven't eaten within 2 days). Wrap in paper towel and place in reusable container or perforated plastic bag in the crisper section of your refrigerator. This will enhance their shelf-life and taste. 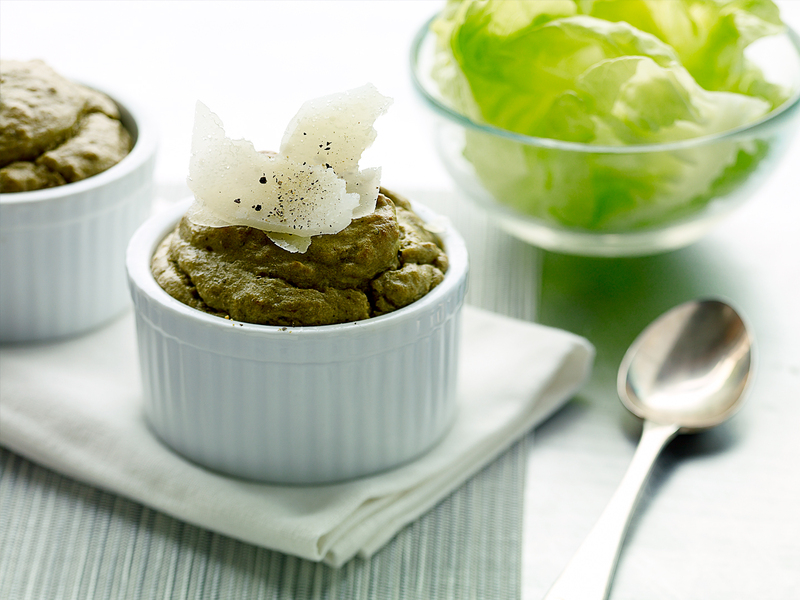 A fantastic Parmesan bread pudding using our Adagio® Baby Eggplants. 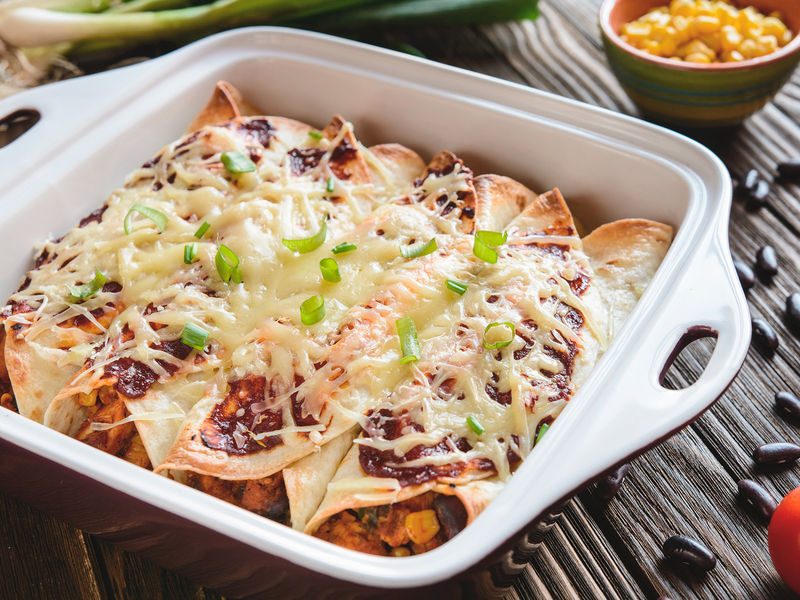 This cheesy and savory side dish is perfect with braised meats. Windset's Best Moments of 2018!